It’s been ages since I did a “HowTo” post. The topic for this post has been long overdue. If you’re an avid reader/member of the AMJB family, you’d know I have smile lines and I detest them. There’s nothing as frustrating as looking in the mirror 2 hours after slaying your makeup and seeing those pesky lines interfering with slay. I’ll be sharing a few tips I use to reduce the appearance of crease and fine lines. If your skin is dry and dehydrated, your makeup is going to crease. I always say your skin is the canvas. The better the canvas, the better your makeup. Invest in good skincare. Don’t forget to cleanse, exfoliate and moisturize. You won’t regret it. A hyaluronic acid- containing serum or retinol(oid) will help. 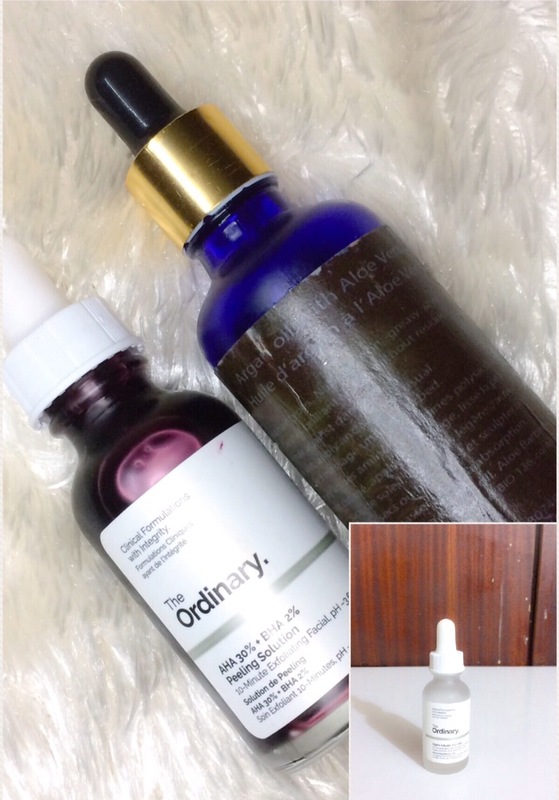 You can buy affordable skincare from The Ordinary here or here. Buy a good primer; preferably a hydrating primer. 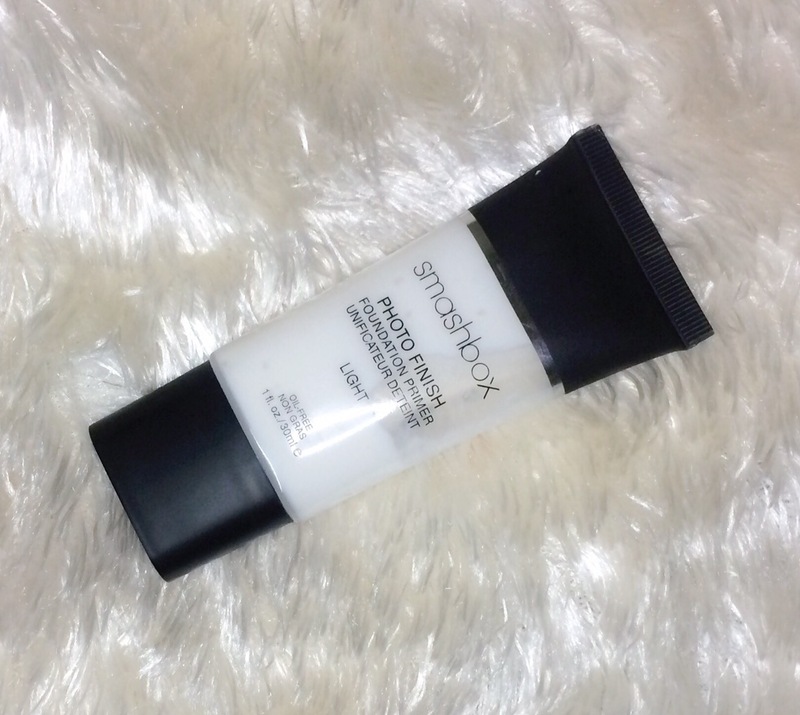 The Smashbox oil free pore minimizing primer works perfectly for blurring fine lines. If you have oily skin, use a mattifying primer only in your T-zone. I’ve noticed the most mattifying primers worsen creasing. 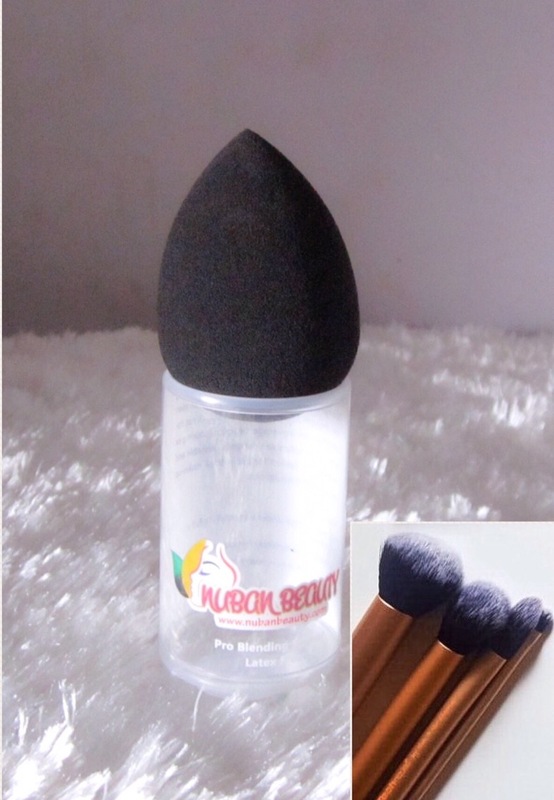 Use clean brushes/makeup sponges. When your tools are dirty, they build up makeup which makes product application streaky and cakey. I’d also learnt that a damp sponge is better than a dry sponge. Don’t apply too much product. Layering on too much product makes your makeup cakey and “creasey”. If you want coverage, buy a full coverage foundation or powder . Simple. If you’re above 40, make a shift towards more cream products. Cream products are generally better for aging skin than powder products. 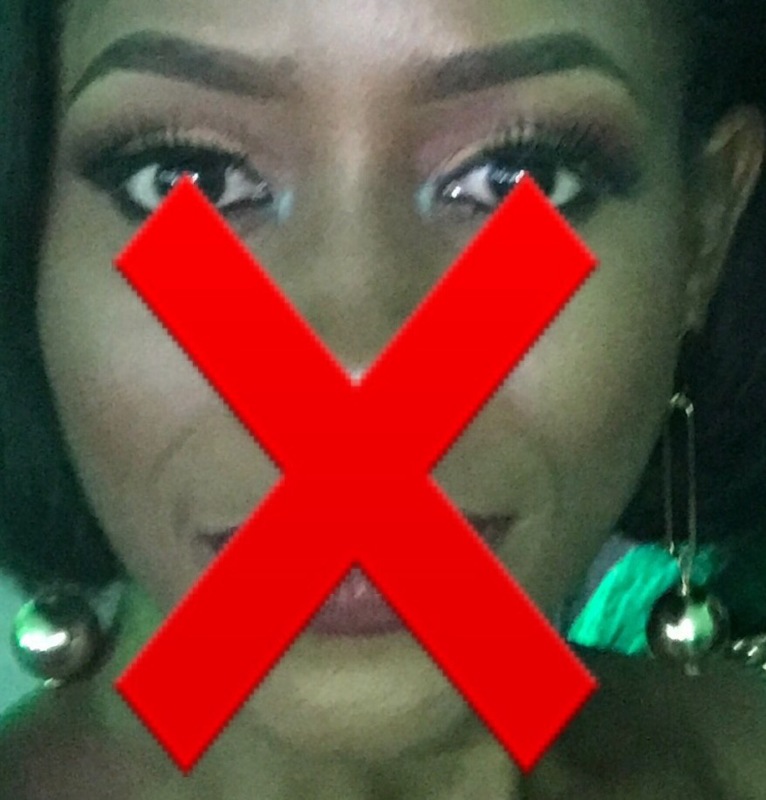 What tips do you do to keep your makeup crease-less and fine lines at bay? Leave your comments below, let’s chat..
Great tips. I had no idea mattifying primers could cause creasing on dry areas! Thank you! They do, especially the very mattifying ones.